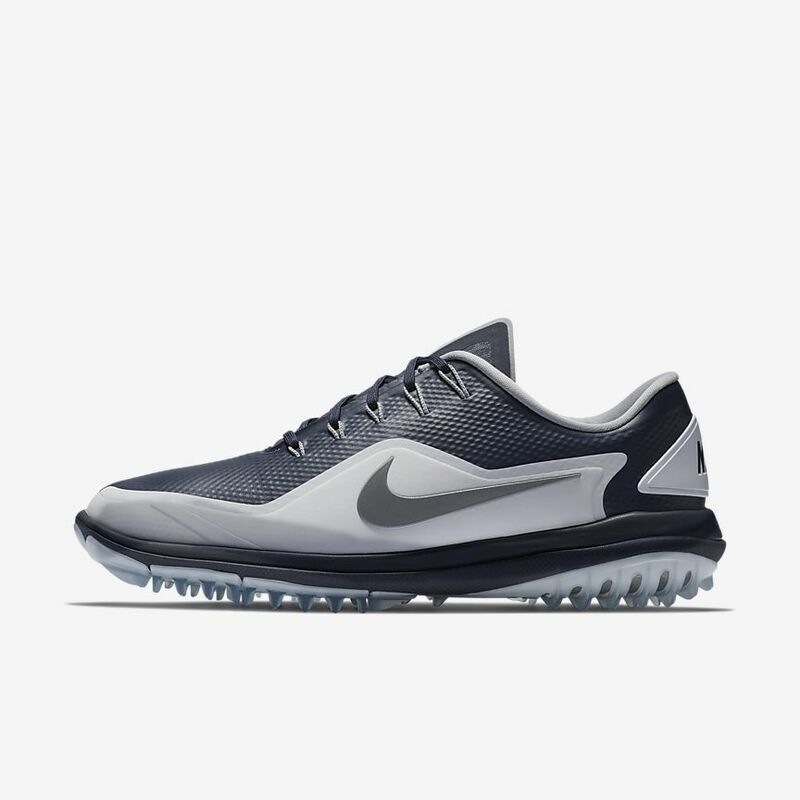 Nike.com 1 Dozen 2013 Nike 20XI or 20XI-X golf balls 原价29刀， 现在$14.97 , 外加用 coupon code BESTINGAME (good until 3/6) at checkout 可以得到额外的 20% off。 最后只要 $11.97. 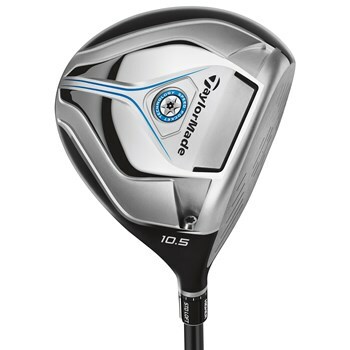 GlobalGolf.com has TaylorMade Golf Mens JetSpeed Driver (Stiff Flex & Various Loft) for $119.99, 用 promo code DAY1 可以额外再减$25, 最后只要 $95.99 with free shipping. 另外如果你不介意用二手的球杆的话， GlobalGolf.com also has TaylorMade Golf Mens JetSpeed Driver in Various Flex & Loft (Used: Various Conditions) from $64.99, 再减 $7.80 with promo code SUPER = $57.19. Shipping is free. 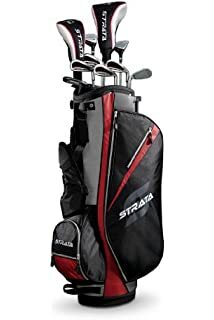 Through 8/23, Golfsmith.com is offering up Buy 1, Get 1 50% Off select Apparel and Shoes – no promo code needed, discount applied in the shopping cart. Even sweeter, shipping is free on all orders when you use the code FREESHIP at checkout. Buy two Snake Eyes Men’s Dry-18 Short Sleeve Pique Polos priced at $14.98 (reg. 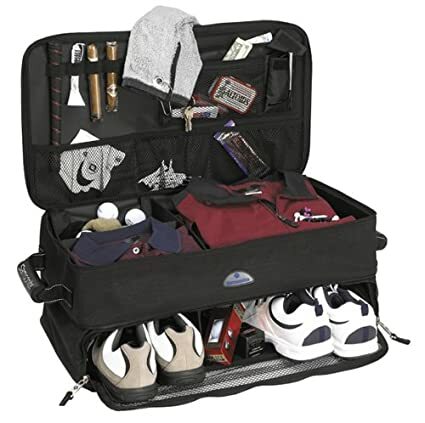 $29.99) and after the B1G1 50% off sale pay just $22.47 for Two! Today only, July 7th, Amazon Prime Members can get a great deal on select Men’s Callaway Golf Sets! 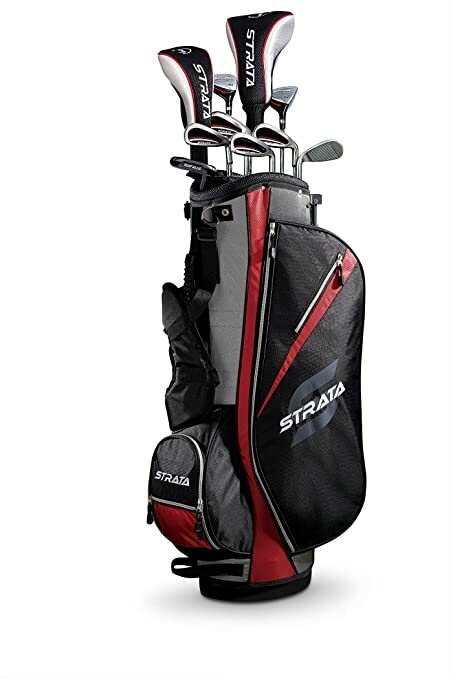 Buy this highly rated Men’s 12 Piece Callaway Strata Complete Golf Club Set with Bag for only $134.99 shipped (regularly $275). 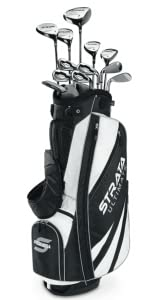 OR get this Men’s 18 Piece Callaway Strata Golf Club Set with Bag for only $249.99 shipped (regularly $355.81). Through March 31st, on Nike.com where you can save up to 40% off select styles of shoes for Men, Women, Boys and Girls! No promo code is needed and discounts have already been applied. And if you have a Nike+ account (it’s free to sign up), you’ll get free shipping on every order.